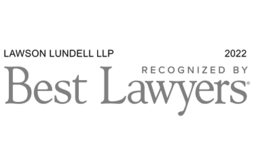 Lawson Lundell LLP is a leading full service business law firm in Western and Northern Canada known for our practical, strategic approach to legal and business problems. 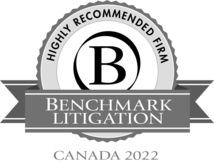 Our lawyers are widely recognized by respected legal and business publications. Our clients are leaders in the jurisdictions where we are located and around the world. Our practice areas and some of the industries we serve are listed here. Our offices are in Vancouver, Calgary, Yellowknife and Kelowna. Our diverse client base requires that we also focus on activities in other parts of the world, which offers us ever increasing opportunities to stay aware of changes and developments worldwide. 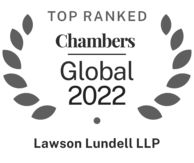 Lawson Lundell is perfectly suited and prepared to provide the advice and commitment required to assist in our clients’ success. We are here to make a difference as we have for over 130 years.